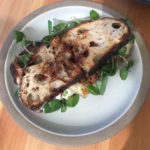 Burning bread and dehydrating it into a ground powder, pulverising a yogurt, making your own cheese, kefir or kefir butter, onion powder, tomato jam, rice koji, and other “staples” for your Tartine pantry, swirls one's creative spirit into a hurricane in the kitchen. The staff behind Bar Tartine, installed in the hipster Mission district of San Francisco, lets its creative muse out of the bottle. 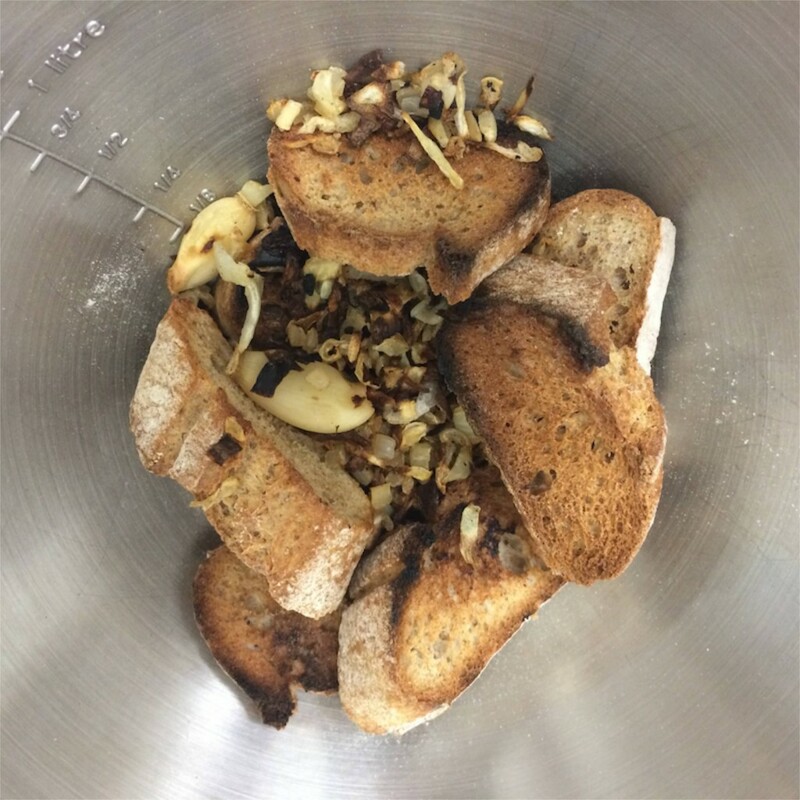 Burning bread and dehydrating it into a ground powder, pulverising a yogurt, making your own cheese, kefir or kefir butter, onion powder, tomato jam, rice koji, and other “staples” for your Tartine pantry, swirls one’s creative spirit into a hurricane in the kitchen. Sometimes, these ‘projects’ become very challenging. Such as making a black garlic, that smelled so badly while being dried for a couple of weeks at the Bar Tartine, that their neighbouring restaurant was puzzled by this fragrance “wafting thought the walls“. To avoid the unnecessary complaining from neighbors, get a proper dehydrator or a slow cooker limiting the strong odor. An in-depth guidance through is the DNA of the first part of the book titled aptly “techniques inside the project kitchen“. Indeed, cooking, according to this book, becomes a project for anyone fit for it. About a half of the book is dedicated to mastering the time-consuming preparation of these “ingredients” that will later serve a productive adult life as they will be ready to use in one of the recipes presented later in the book. The reader will learn techniques like drying, dehydrating, making vinegars, preserves, syrups, stocks, mixing spices, sprouting, infusing oils and fermenting animal & plant-based produce. Most of these pantry staples are useful not just for the recipes that follow in the rest of the book, but also for other culinary escapades (adventures) in one’s own kitchen. There are limitations to some techniques described in the book though. Not all of us have a humidity (65-75%) and temperature (12-16℃) controlled place with a fan in our homes for curing meat and fish. Yet, the authors are aware of these frontiers of your own space, supplying the hands-on readers with plenty of other creative options to achieve similar results. We don’t have an old fridge, neither do I intend to purchase a curing box (yes it exists), but beyond their suggestions our wine fridge could work. While I am not totally sure if I want to place a raw fish or meat into the same closed space as our cherished wines, I might try it once. Solving such challenges makes for an interesting read in the 100 or so pages where the authors provide the alternatives to the in-store, processed and less-fresh cooking ingredients. Making healthier, preservative-free, and fresher pickles, broths and beverages turns out not being that easy, but it is fun. At least the vinegar is effortless – just let the wine stand open in a dark spot for a couple of months and it is done. Making your own butter, on the other hand, is more muscle flexing. The unplanned consequence of this strenuous effort is spreading it on everything you find around, since its fresh and creamy consistence seduce your palate literally each time you open the doors of your refrigerator. 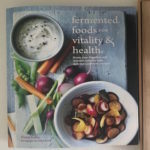 Using most parts of vegetables, meat and other ingredients streams from the core of the authors’ creativity as much as does their multi-cultural make-up. 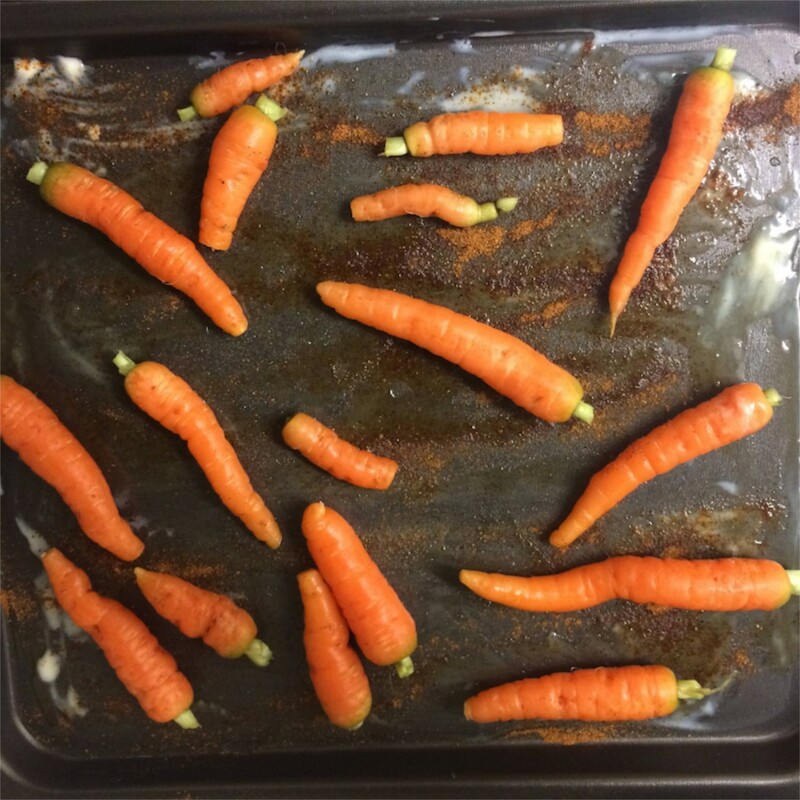 Tops of carrots do not get thrown away, but instead made into a fragrant oil that later crowns the SLOW-ROASTED CARROTS WITH BURNT BREAD & ALMOND MILK dish. 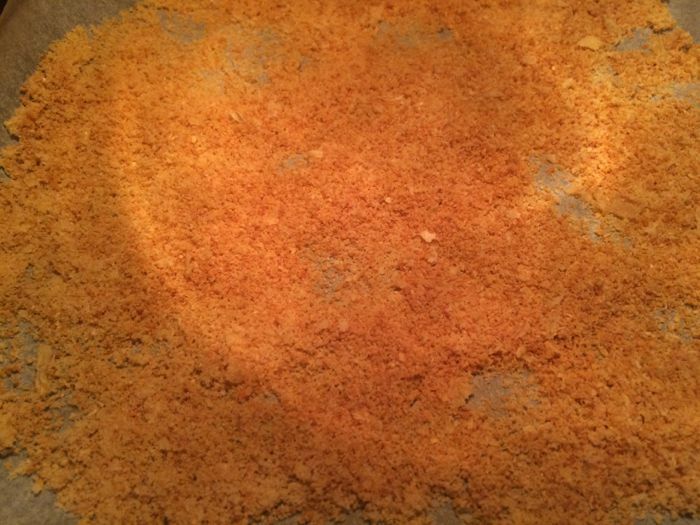 An old bread is toasted black and dehydrated into a bread powder to season other dishes. A sustainable practice most chefs should embrace as reducing waste has become not just an eco-conscious necessity, but also a slowly emerging trend among the US chefs. 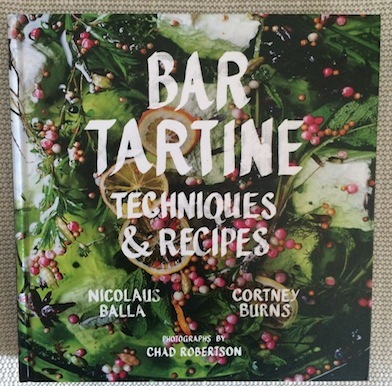 The brains behind the Bar Tartine are the husband and wife owners of a separate Tartine Bakery and the chefs Nicolaus Balla with Cortney Burns, that are also the authors of the cookbook. 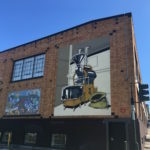 Balla, had pioneered the modern izzakaya concept in the Bay Area, prior to his departure for another adventurous cruise with the owners of the Tartine Bakery, who approached him. Burns joined later peppering up the project with her can-do-everything skill assets. The inspiration comes from different countries, but mostly from Asia, Eastern Europe and Mexico, which are the origins of most of the restaurant’s staff. Bar Tartine should be considered more a restaurant than a bar, since at least its recipes and labor-intensive all-from-scratch approach in their food preparation are well beyond most of regular restaurants’ scope. The book will inspire and tease you to make your own butter, spice mixes, dried onion powder and even months of waiting requiring pickles. If you are ready to camp in your kitchen for hours and find plenty of unused room in your pantry, then their book might become one of the most adventurous and passionate voyages into the culinary hemisphere. The dishes are very complex and most indeed require hours, days or even months of preparation. The rewards in the form of with-your-own-hands-sculptured powders, chutneys and taste buds blowing sauces, are worth the effort. 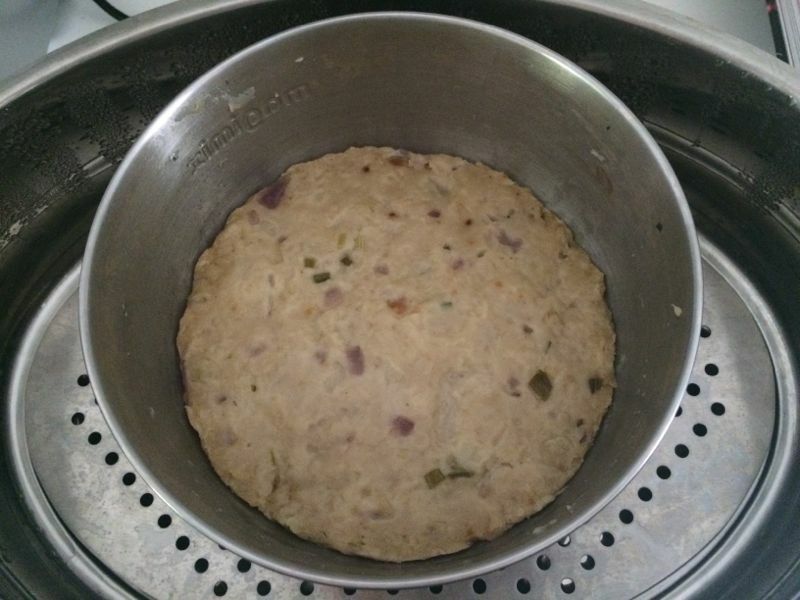 It was immensely captivating (it kept me for a week in the kitchen, while my curiosity was kept in its peak alertness as I wanted to smell, savor and observe how the process of drying, fermenting and soaking transformed the raw ingredients). 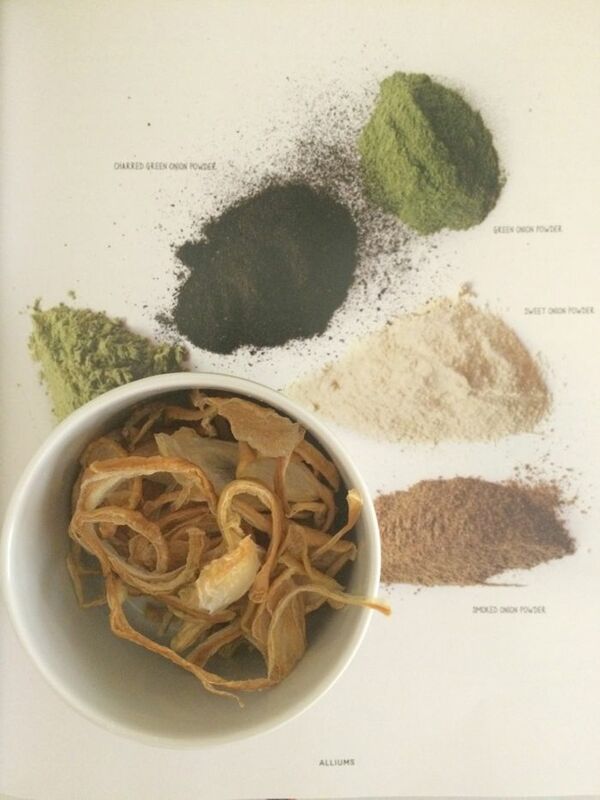 The sweet onion, yoghurt, and burned bread powders taste like nothing else bought in store – fresh and somehow smell of your own home. In each guidance, a recipe that utilises the respective home-made ingredient is highlighted with a page reference, so you can flip quickly through while you are in a time-sensitive cooking mode. 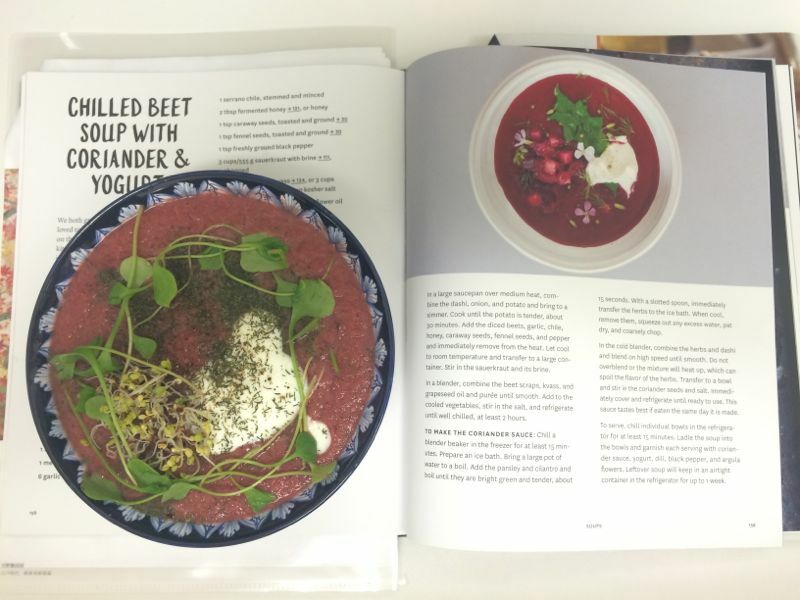 The less patient cooks should stay away from this book though, and look for more simple cookbooks such as Nature by Alain Ducasse or Clean Food by Terry Walters if using seasonal, unprocessed and organic ingredients are your preferences. 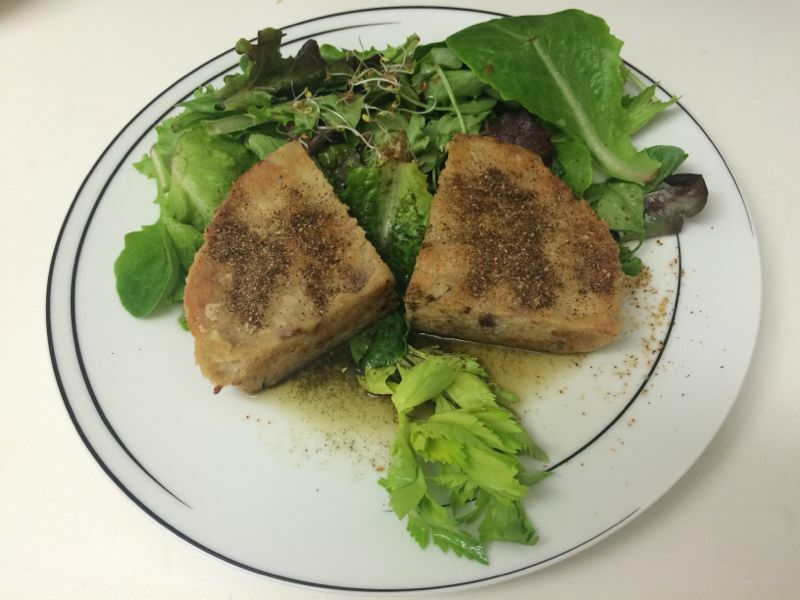 Walters’ recipes are easy to make, vegetarian and in the eclectic California cuisine spirit. True Food by Andrew Weil, MD. 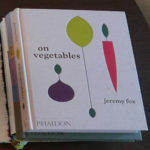 includes meat, while remaining seasonal, sustainable, simple and pure new American cookbook. These kitchen aides are more suitable for a hard working modern person preparing dinners at home after a busy day at work. 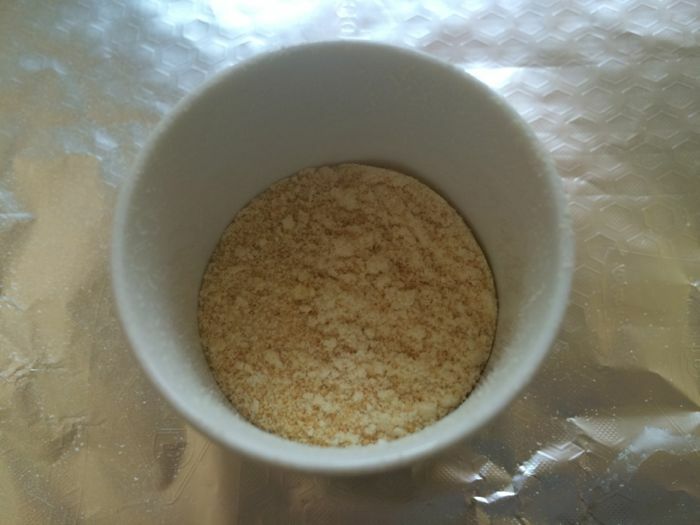 Another drawback is that since most of these preparations are without preservatives, one has to mark it on the container and keep an eye on the use-by-date label on which the authors always advise. 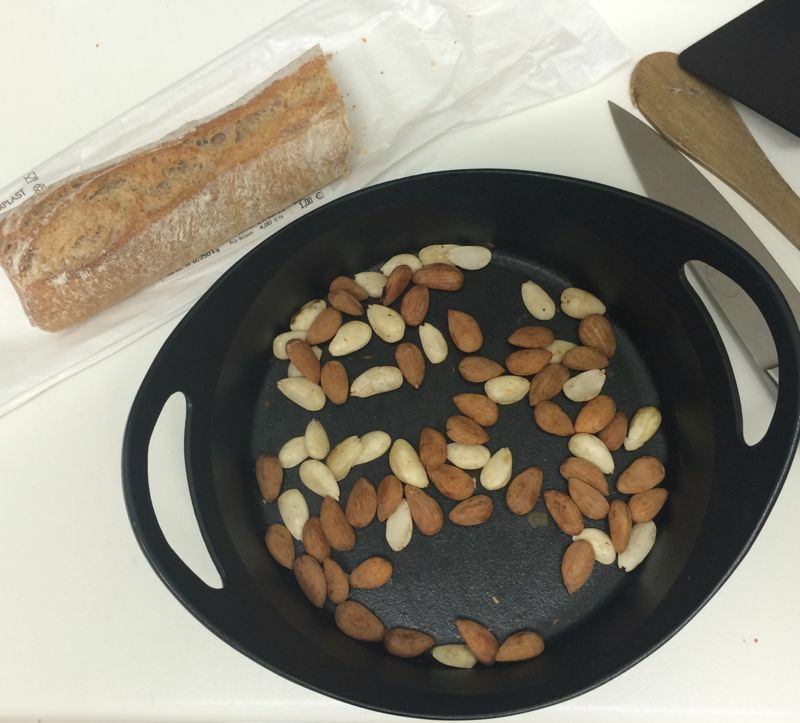 Balla and Burns strive to give out every possible practical advice to simplify their advanced cooking techniques for their readers supplying both the US and the metric measures for each item. With most of these you also have a choice. Either you pre-made the Tartine pantry staples and have these dormant ‘babies’ ready to roll it out, or you can buy some of the spice mixes and most of the powders in high quality stocked convenience store. The later won’t taste the same though, as these ingredients carry some of your own DNA as you created them bare-handed in your own kitchen. Part two includes recipes that were featured on the menu at the restaurant, and proved to be the most popular. These are split into Salads, Soups, Shared plates, grilled dishes titled gloriously as the “Harvest Party” and Sweets. After over a week playing with the techniques and preparing the necessary ingredients for my chosen recipes I made the CHILLED BEET SOUP WITH CORIANDER & YOGURT, CAULIFLOWER SALAD WITH YOGURT & CHICKPEAS, the KALE SALAD WITH RYE BREAD, SEEDS & YOGURT and the STEAMED CELERY ROOT CAKE. 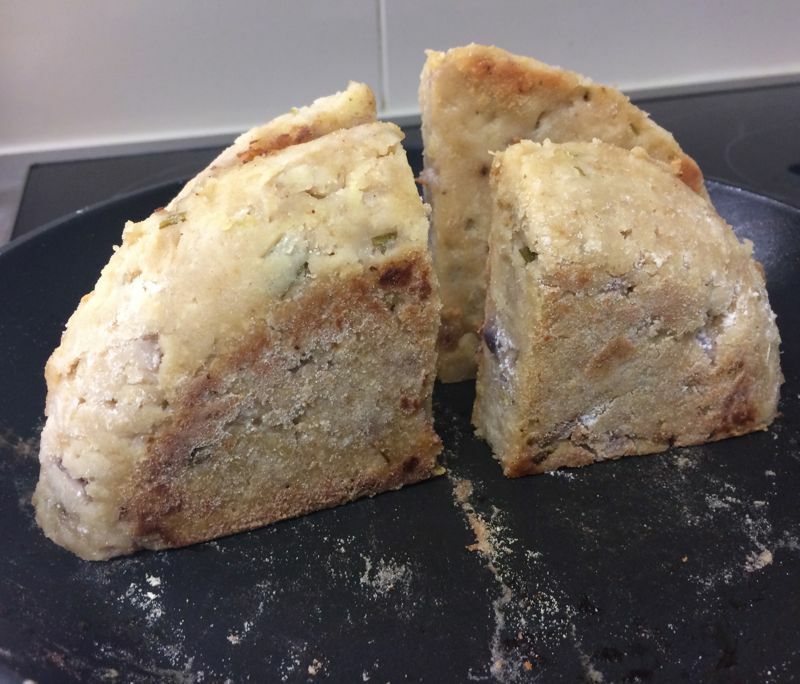 I could not make any of the featuring desserts, because of the late winter season in Southern France, where I live, did not provide me with the necessary produce used in the dozen recipes of the book. However, I baked aplenty from the Tartine Bakery ‘bakebook’. As simple these names might sound, all of these were hours-lasting operations. Nevertheless, yielding superb meals savored after the exhausting endeavor with an escalated appetite. Don’t ask me why I chose mostly the yogurt featuring recipes, but these seemed to take less time than some other recipes. 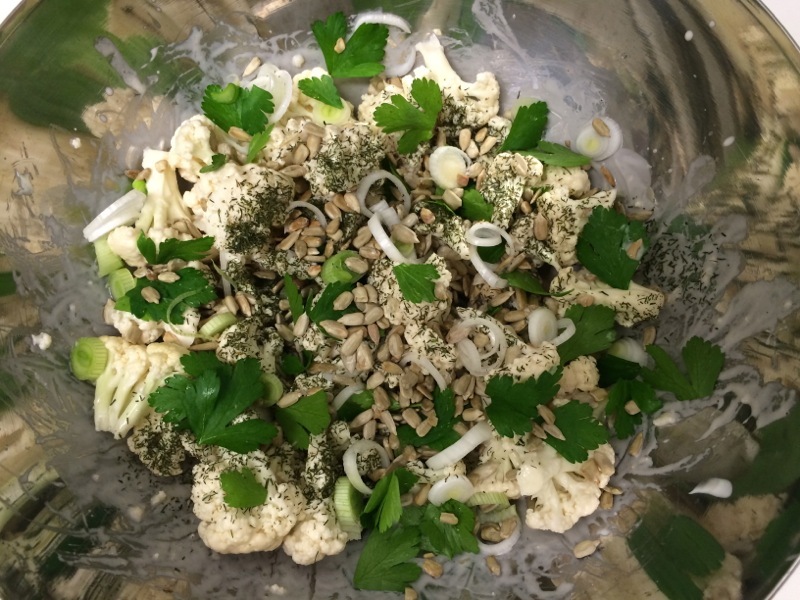 Many of the dishes use yogurt, and indeed a wide variety of milk products, alongside a kombu dashi, honey and alliums (garlic, onions), that are all used in abundance. The preparation process is described with a nitty-gritty precision, guiding you step-by-step, amended with necessary page references, when some of the items from the first half of the book (see: Techniques) are required. The Bar Tartine is a younger sister of the Tartine Bakery, that daily attracts long lines of devotees intoxicated by the smell of freshly baked goods leaking out from the ovens. I had to get its cookbook as well. After almost felling into a blissful coma from the five different pastries I ate all at once. Exquisite! Let’s see if I can replicate them at home. Both of these projects stand out in the highly competitive and creative virtual as well as the real world of San Francisco. Their honest use of the best seasonal produce from local farmers, as well as original preserving techniques for the less fertile seasons, all made in-house, are in sync with the local foodies in search for something locally made, sustainable and original. 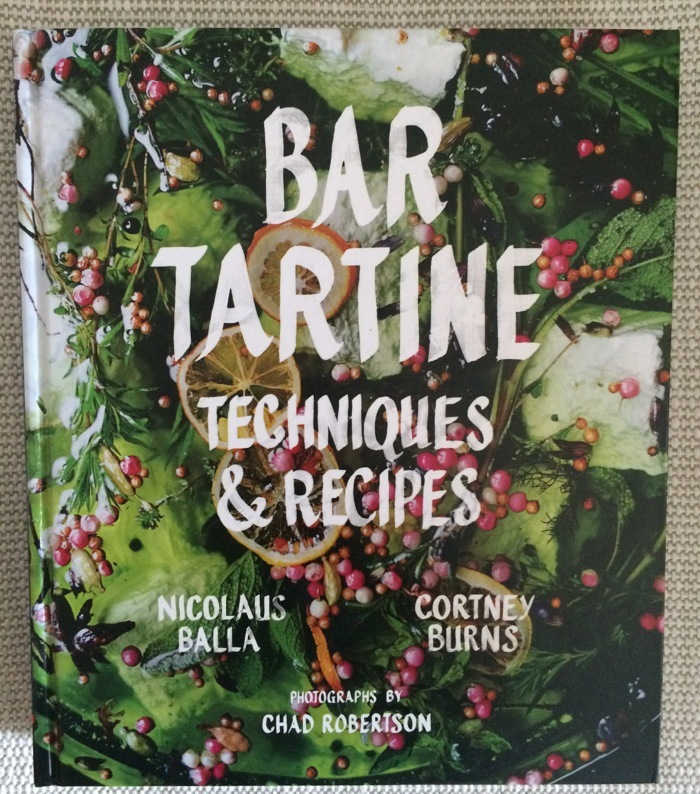 I reviewed the Tartine Bakery ‘bakebook’ and indulged in the results at home in Monaco. For me, with this book started a new chapter in my kitchen, since I realized that an oven and a stove no longer suffice to the more elaborate cooking. I purchased a professional dehydrator, a steamer and a much more powerful blender and a food processor. These gadgets were expensive, while there were some others such as a set of various sizes of mesh sieves, cheese cloth and a sturdy spice mortar, and I was inspired as well to reduce my waste by using left over glass jars from store-bought condiments to store all the homemade ingredients.